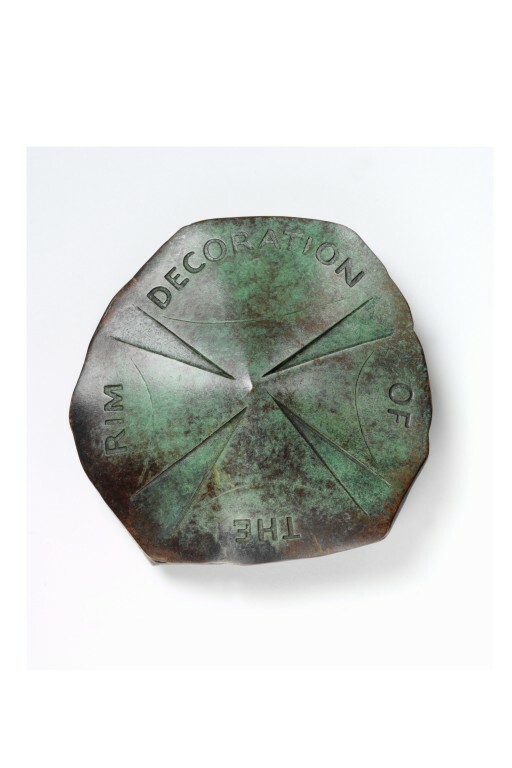 In this contemporary work the artist challenges and explores the traditional form of the commemorative medal. She has created this medal out of the image of that most ordinary of 'found' objects - a crushed Coca-Cola can. 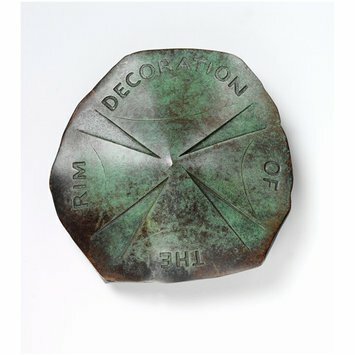 She manipulates the accepted terms that define a medal: the front, back and rim, creating them out of the crushed elements of the can. By casting the work in bronze, polishing and patinating it, she transforms something normally discarded by society into a work of art. Irregular-shaped bronze medal in the form of a crushed metal drink can. Greenish patina. 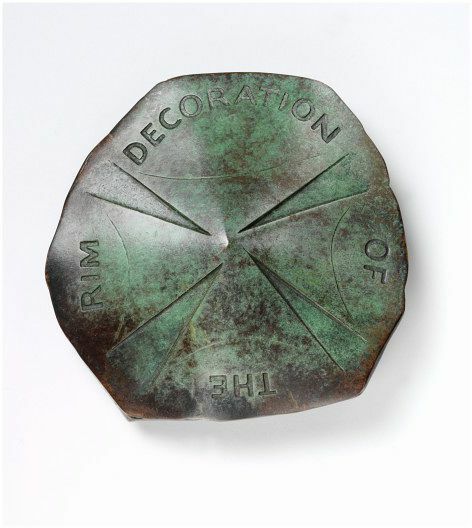 This medal was formerly on loan from the artist (as McAdam Freud Loan no.2), and was offered for sale at a low price by her. Purchased using a donation. Leavitt Bourne, Marcy. Talking with Jane McAdam Freud. The Medal, no. 30, 1997, pp. 100-106 (ill. p. 100).